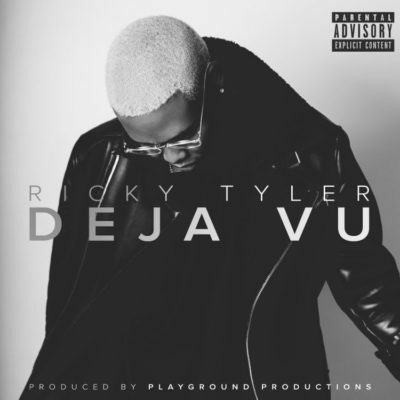 Playground Productions presents the brand new single by singer Ricky Tyler, his first offering for 2018 titled “Deja Vu”. Deja Vu is a heartfelt pop song reminiscing about loved ones that have left us too soon. Ricky takes the listener through a roller coaster of emotions as he recaps past experiences with his mates and learns to deal with the fact that they are no longer here.